That’s right, Spring, as we recover from about 5 inches of snow that fell on﻿ Monday in the St. Louis area. It got up to 65 degrees today and is expected to be even warmer tomorrow…so I guess no matter the crazy weather “spring” at least is officially around the corner. The World Bird Sanctuary in Valley Park, MO is having a special event where you can meet eagles from around the world from 10am – 4pm. 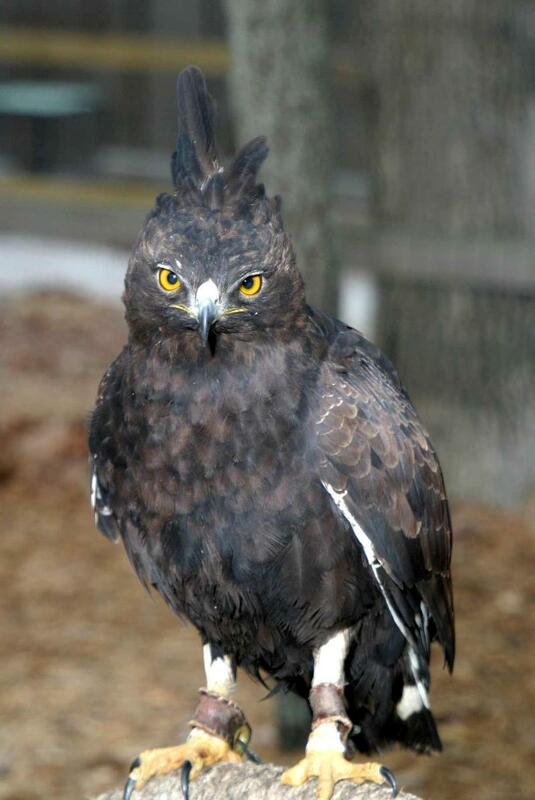 Their expert Naturalists will speak along with live eagle shows during the event at the Roast (amphitheatre.) They are also holding activities that include free fun for kids – crafts, a photo op with a live eagle and tours of their wildlife hospital. There will be food and items for sale….something for everyone! 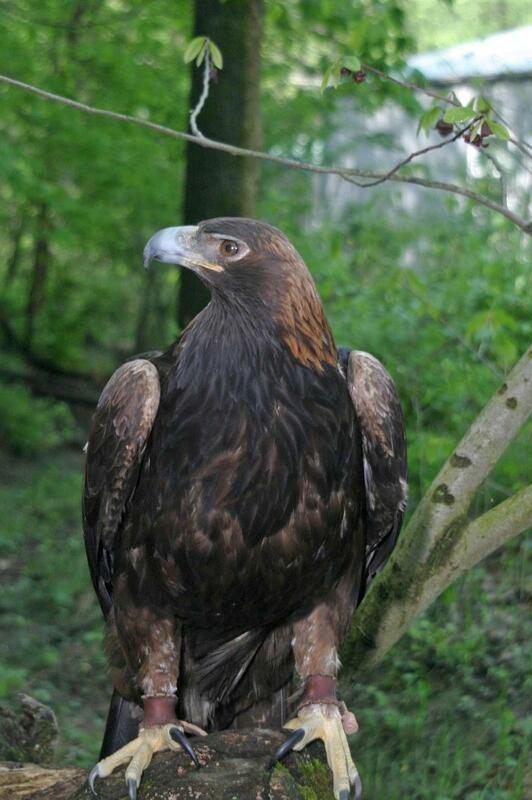 So if you live in the St. Louis area….go out and visit the World Bird Sanctuary this Sunday on World Eagle Day. The World Bird Sanctuary is located on the North Outer 40 Rd west of Hwy 141, on the same road to Elk Park which is a fun place to visit too. Hi, my name is Kathy Erins and this new blog is for wild bird lovers. If you’re like me you’re interested in new products, which products work the best for attracting which birds to your back yard and when they arrive and leave for your area. I live in the midwest so a lot of my information, at least the first hand stuff, will be from here but I’ll add items and information for all of the US and even some Canadian information. My husband & I have done a lot of canoeing on Canadian lakes. I love the sound of the Loons. I am a true student of wild birds and so like a good student a lot of the information I use will come from research I do and a lot of times I’ll have links and other places you can go for more information on a given topic. I also am the owner of a couple of webstores which do correspond to the information in this blog; forgive me in advance but I’m sure from time to time I’ll mention them. If you ever have a particular question about anything relating to wild birds I hope you’ll ask. I’ll probably be just as interested in the answer as you and will be happy to do the research if necessary for you. I hope you’re come along with me on this new journey with wild birds.